I just found the best grocery list app for my iPhone! The app we were using was working. But, since switching to this shopping list app I’ve become better at remembering to add items to the list and I’m way more efficient in the grocery store! First and foremost, I need a grocery list app that lets you share your shopping list with other family members. The previous shopping list app we were using allowed my husband and I to add and remove items from a shared list. If he realized we needed bananas, he could add them to the list on his iPhone. If I finished the last of the milk, I could add that using my iPhone’s app. In both cases, our shared list would include the items we each added. 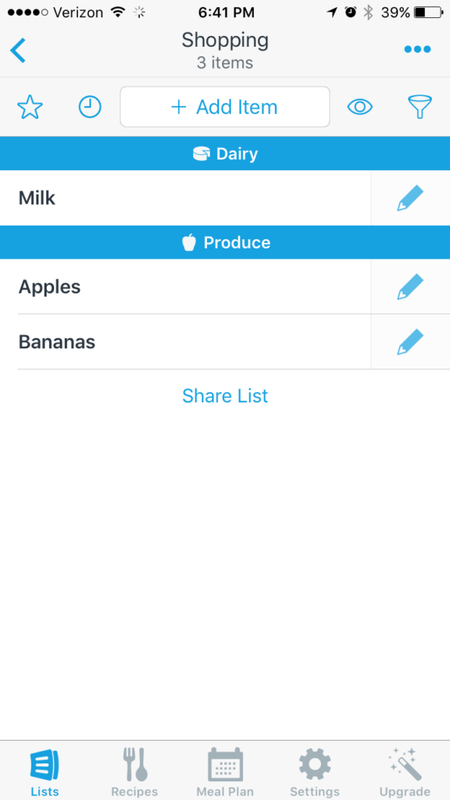 This is key in a grocery list app and AnyList has sharing capabilities. 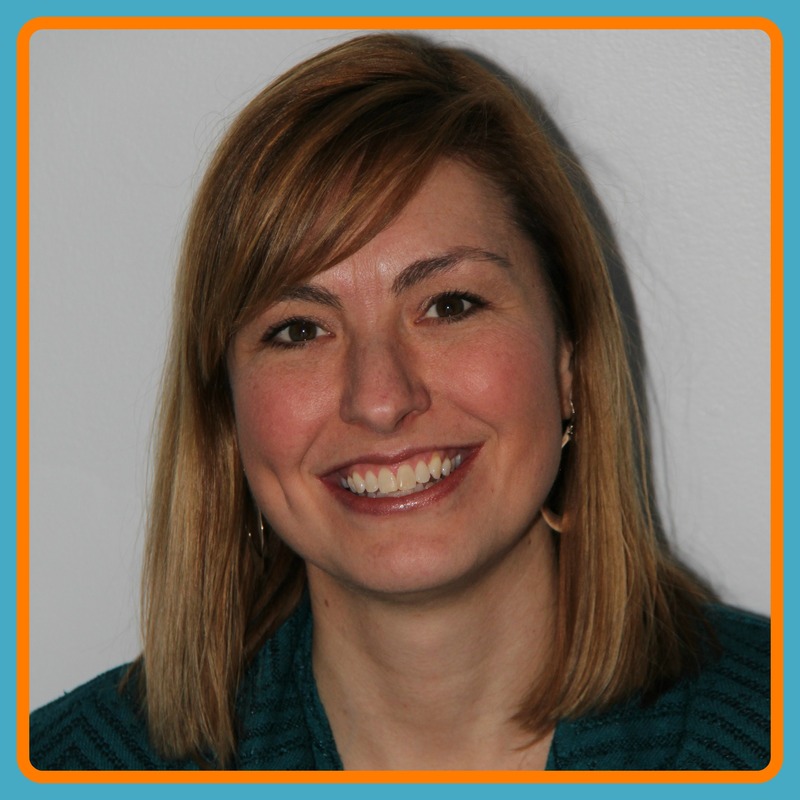 With AnyList, you can create multiple lists and set sharing options for each list individually. 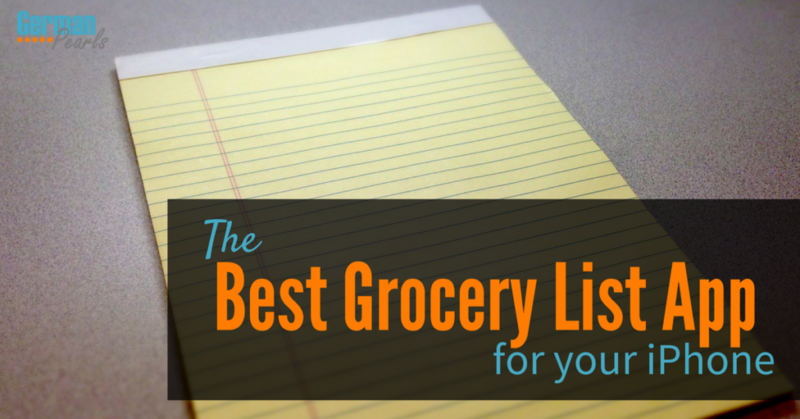 So, you could share your grocery list with your spouse and create a separate shopping list to share with your friend you’re planning a party with. An AnyList feature that wasn’t available on my previous grocery list app is the ability to add items using Siri. Siri can help you do so many things (click here to get a list of ways you should be using Siri). Do you know those moments when you’re busy with life and you suddenly remember something you have to do? Those are the times when I think Siri is most helpful. This is definitely the case with AnyList. Those moments often happen when I’m falling asleep, in the shower or driving…the exact times I don’t feel like picking up my phone, unlocking it, finding my grocery list app, opening it and typing in what I suddenly remembered we needed. I know, all of this would take about 10 seconds but for some reason all these steps stop me from doing it. I always think, “I’ll add it later”. Then, inevitably, I forget. Now, since I can add items to the AnyList grocery list with Siri, I don’t procrastinate. If I’m in the middle of cooking and realize I just ran out of soy sauce, I simply walk to my phone, hit the button, say “add soy sauce to my grocery list” and continue cooking. The ability to add items to my shopping list with Siri makes me use the grocery list app more consistently, which makes it work better. 🙂 It’s such a simple change that I’m amazed it’s helping me so much. AnyList automatically adds a lot of different items to the appropriate category. But, you can always change the default categories. And, for those uncommon items that you use that don’t default to any category, simply assign a default category for these. This category will appear each time you add the item to your shopping list. For me that means no more back and forth across the store for things I forgot or standing in the middle of the store staring at my phone trying to see if I got everything I needed from a particular section. But, as if categories weren’t cool enough, AnyList takes it one step further and lets you rearrange the order of the categories. So, if you’re like me and have a good idea where everything is located in your go-to grocery store, you can set the order of the categories to correspond to the way you walk through the store. In my store I first walk through dairy, then cleaning supplies, then cereals, then canned goods, and so on. I’ve rearranged the categories in AnyList so they appear in that order. Now when I go to the store I’m way more efficient! I pretty much can start at the top of the list and work my way down. As I’m shopping I simply tap on the item to cross it off. I can opt to have the crossed off items still show up or have them disappear as I cross them off. I have it so they disappear and it’s great to see my list get smaller and smaller as I finish my shopping. The features built in to AnyList seem so basic yet I’ve seen them missing from other grocery list apps. While the features are all pretty simply it’s amazing how much more efficient I feel when using AnyList to create my shopping list and grocery shop. There are way more features to AnyList than we’ve touched on in this post (ie: ability to include recipes and meal plans and tie them back into your grocery list) but hopefully we’ve given you a good enough snapshot to give it a try. It is, after all, a free app. 🙂 So, head on over to the app store and check it out. 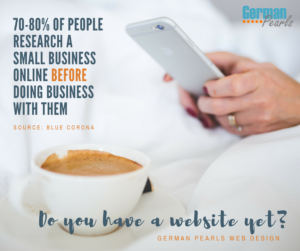 After you do, let us know what you think? We’d love to hear your feedback! Hello, Thanks for sharing such a great list of app….Best blog. very helpful article. Online grocery business in India is rapidly growing.I like your article because now a days everyone looks for latest technologies and easy done. Have you tried using Trello? The free version allows multiple users to share multiple lists. Groceries, Hardware store, todo, etc. They are easily re-ordered, and you can drag items between an “active” list and a “later” list right next to it so you don’t have to delete and re-add items. Our family has been using it for about three years now. 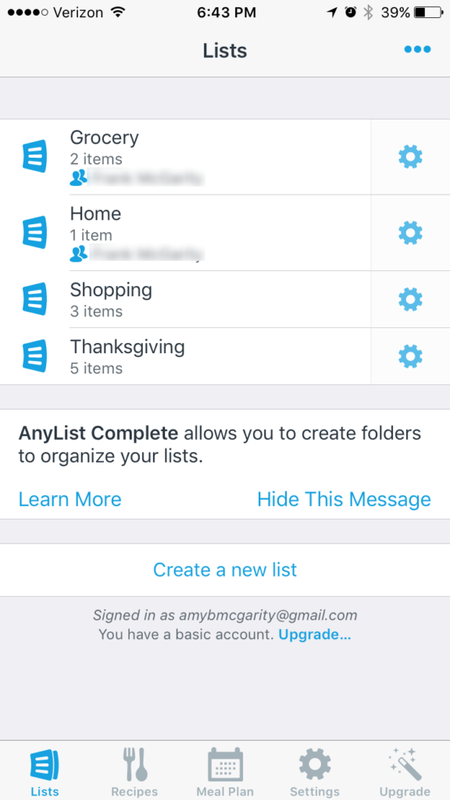 I’ve been using AnyList for a couple years now and moved up the premium version a year or so ago. It’s one of my favorite apps! The premium version allows you to add things to your list from your computer which can be helpful. It also offers many other useful features above and beyond the standard version. With each and every update, it seems to come out with additional features that are extremely useful so it keeps getting better. The customer service is great if you ever have a problem with the app or don’t understand how to use a certain feature. There really isn’t anything bad I can say about AnyList and that’s rarely, if ever, the case with any iPhone app. I haven’t tried the premium version so thanks for sharing these details with us. And I agree…I contacted their help department once and was very impressed with how quickly they got back to me and how nice they were to deal with. AnyList also works with Alexa. In addition to the reasons you already love AnyList, one of my favorite things is the ability to create lists for different stores: I have one list that is for Home Depot, another for my local craft shop, etc. The possibilities after endless. Another bonus; I create Holiday lists, so, my Christmas list includes all the foods I need for the holiday meal. I can cross of the items as I get them, until all the items are purchased and I have an empty list. The following year I switch to the Christmas list again, click on the “eye” and all my crossed off items will reappear. Then, using the menu click on “Uncross all items”, and like magic, you have your whole list again, ready to cross of once again. Love this! Great idea on the Christmas list!! (I might have to steal it )Thanks for sharing!